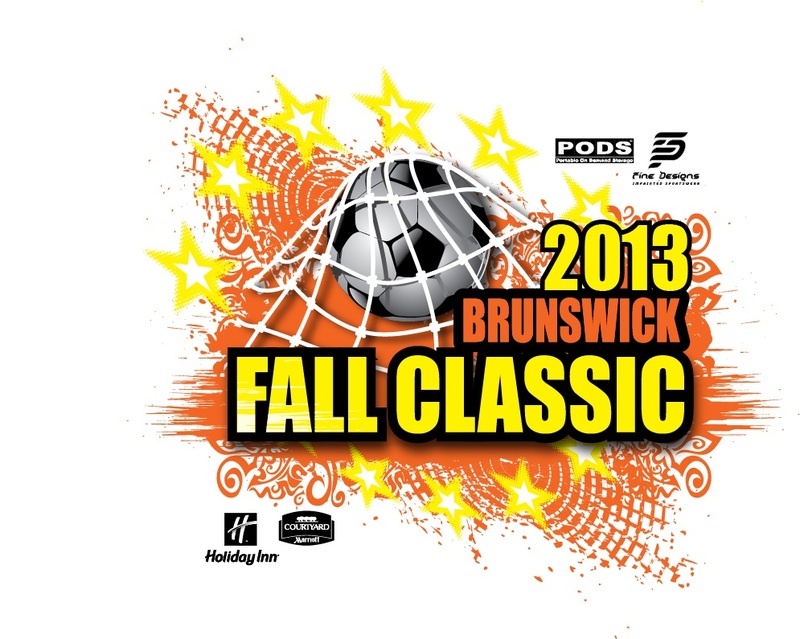 2013 BRUNSWICK FALL CLASSIC "BOYS"
2013 BRUNSWICK FALL CLASSIC "GIRLS"
Tournament was cancelled due to excessive rain and poor field conditions. See you all in 2013. 2011 BRUNSWICK FALL CLASSIC "BOYS"
2011 BRUNSWICK FALL CLASSIC "GIRLS"
2010 BRUNSWICK FALL CLASSIC "BOYS"
2010 BRUNSWICK FALL CLASSIC "GIRLS"
2009 BRUNSWICK FALL CLASSIC "BOYS"
2009 BRUNSWICK FALL CLASSIC "GIRLS"
2008 BRUNSWICK FALL CLASSIC "BOYS"
2008 BRUNSWICK FALL CLASSIC "GIRLS"
2007 BRUNSWICK FALL CLASSIC "GIRLS"
2007 BRUNSWICK FALL CLASSIC "BOYS"
2006 BRUNSWICK FALL CLASSIC "GIRLS"
2006 BRUNSWICK FALL CLASSIC "BOYS"